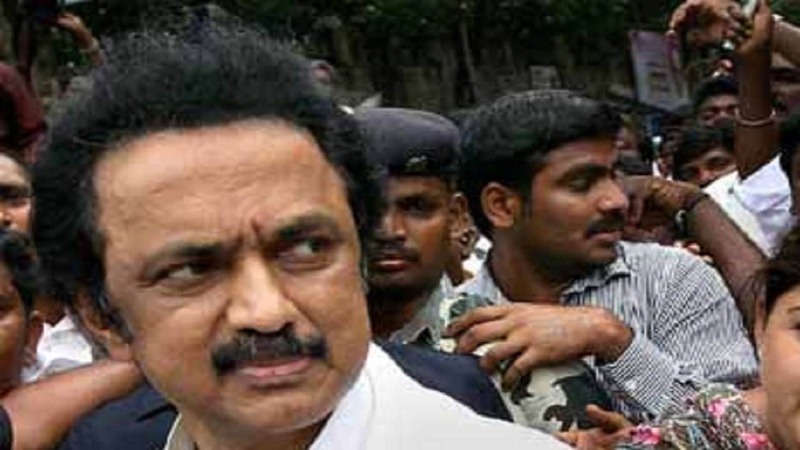 Erode: DMK working president MK Stalin on Tuesday wondered if the K Palaniswami-led government in the state, would continue to be in power till the commencement of the state Assembly session, scheduled to begin on 14 June. 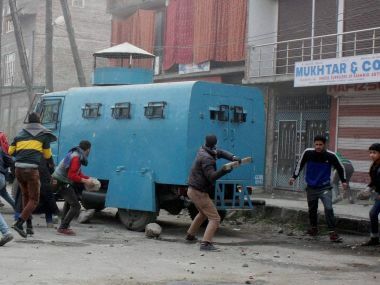 Tamil Nadu CM K Palaniswami announced a solatium of Rs 20 lakh to the family of army jawan G Manivannan who was killed in a militant attack on a convoy in J&K. 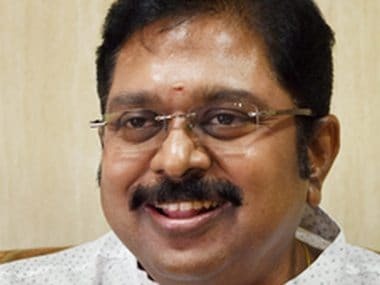 AIADMK deputy general secretary TTV Dinakaran, who was recently released on bail after being in jail for a month said he would prove his innocence. 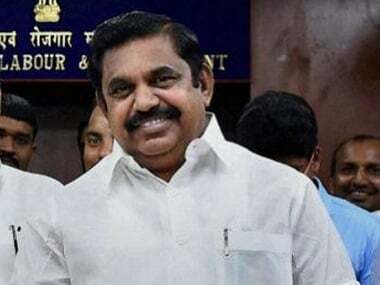 Tamil Nadu chief minister K Palaniswami on Friday released a souvenir marking 'achievements' of the government led by him in its first 100 days in office. 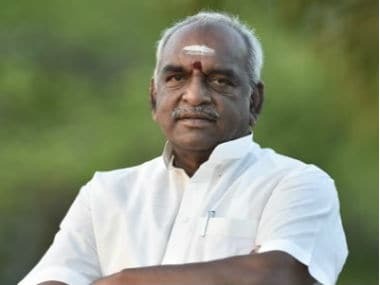 Kancheepuram: Union Minister Pon Radhakrishnan on Sunday said the BJP favoured "any government" in Tamil Nadu to complete its five-year term and the presence of a "strong Chief Minister" will augur well for the state.